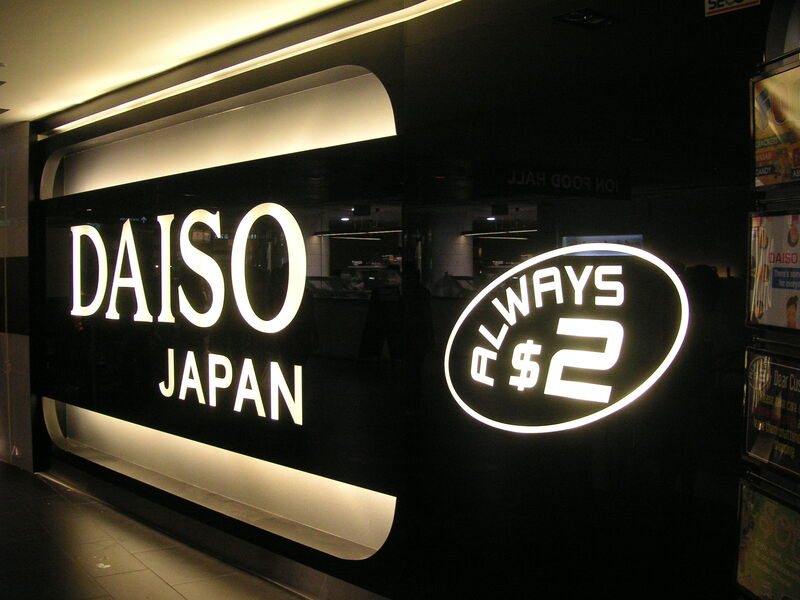 While we’re in Singapore, one indispensable stop has got to be Daiso, the Japanese $2 shop retailer that has become a household name for superb value in Singapore since its launch a couple of years ago. We can’t get enough of the fact that they sell everything under the sun and under the $2 price tag. And they change their product range regularly too, so everytime we visit Singapore and pop into their store, we always find something new, cool and just must-have. Their huge range of office stationery, from paper, envelopes, in-trays to portable zip-up laptop bags, they’ve got it. Daiso Melbourne is located at Shop 23, 313 Victoria Street Abbotsford. Is Singapore ahead of the game than Australia? i am a true blue Daiso fan!